/co/ - Comics & Cartoons » Searching for posts with the image hash ‘it+t+A6wGRD8lGkB421Dhw==’. Searching for posts with the image hash ‘it+t+A6wGRD8lGkB421Dhw==’. 33 results found. >Do you feel in charge? Dude, I really think that I'm one of the few people here that unironically like this series despite its flaws, but damn, I would never even think about buying a somewhat life sized doll of a random fictional character, not even waifufags would do that. Really, I would like to know who's the guy at RT that came up with this retarded idea. I was wondering what would break first. Your spirit or your body? Any more greentext of Banesaw and Weiss? >Some of you Schnees are alright, don't go to the charity tomorrow. 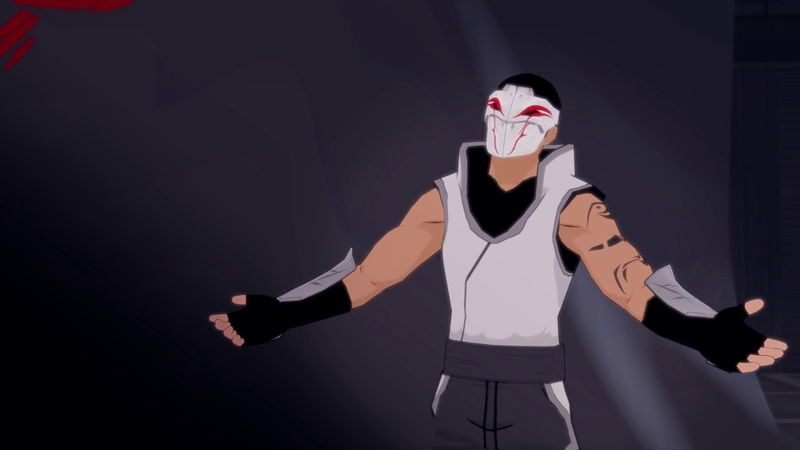 What kind of faunus is Banesaw? Clearly the only answer we need. I'm sure that Qrow and his brother can protect them from Adam. Or you know because clipping is just SO uncommon in this series.